Brand + Me = Business Identity! Starting a business? Creating a blog? Launching a webstore? Whatever it is you have in mind and where your passion lies, we will help you to find your unique voice and develop the perfect brand! A new page has been turned for a more holistic and wholesome approach to business and community building. The age of ‘fake it til you make it’ has now been replaced with ‘unapologetic me.’ Yup, it’s time to keep it real! 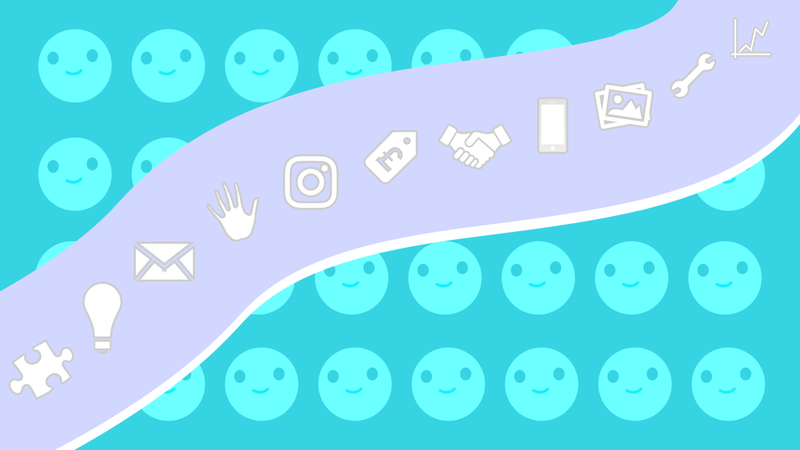 With that said, there’s no better time to turn your social accounts into personal brands that accurately reflect your personality, skill set and interests. With our expertise in design, branding and marketing, we can help you do just that! So where does that leave small biz owners? Well, a similar principle applies. As much as online users are itching to find cool, new products, they want to know the people behind the brand and their journey. Tell your story and we will help you share it in fun, thought-provoking ways! ‘Identity’ shouldn’t be a scary word. Sharing who you are and what you do will enable you to connect with others who share your passion or would benefit from your knowledge, services or products and expand your growth potential. We all have a brand regardless, so we may as well make it work for us!